Businesses operating under the Oil and Gas Industry face challenges while monitoring tank levels. The solutions available in the market are either ineffective, time-consuming or expensive. The monitoring of levels of Oil tanks, used in either in extraction points, short term storage units, refineries, distribution, results in enhanced transparency into the inventory levels. 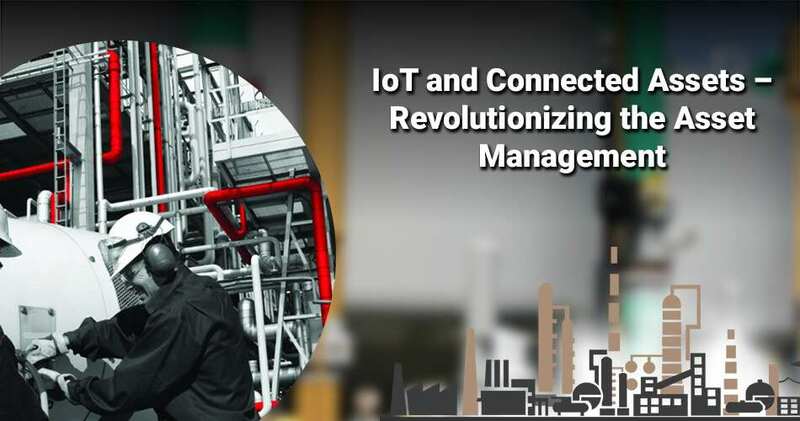 Biz4Intellia's IoT Solution for Oil Tank Level Monitoring capture real-time production data from embedded sensors, process the data into information on the IoT Platform and provide the relevant information to the users on its mobile/web apps. 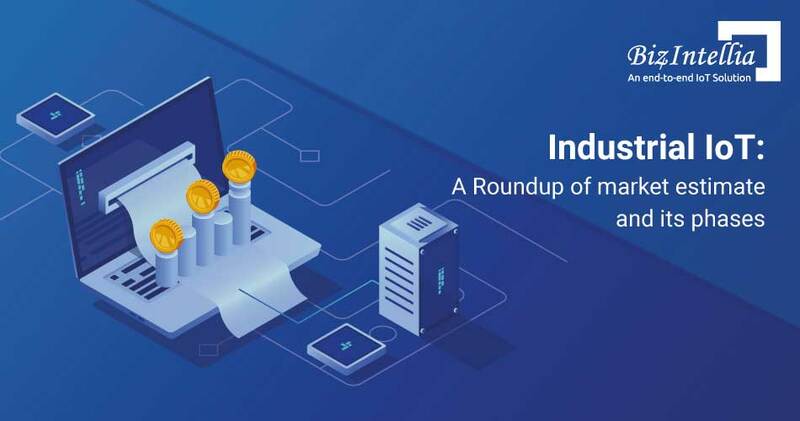 With this huge pile of information, you can eradicate a huge human capital requirement which results in a large cut in operational expenses. While keeping a real-time control over your inventory. 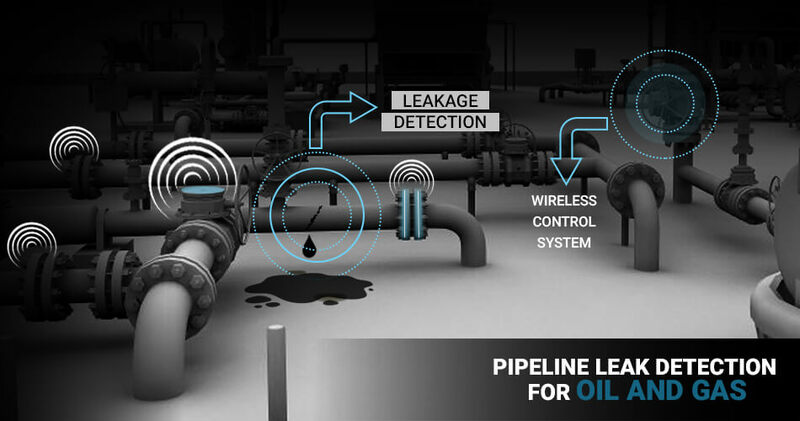 Our solution empowers the operators with the ability to remotely monitor the inventory levels inside tanks. Supervisors are immediately alerted if the level inside the tank goes below/beyond the allowed limits. The real-time visibility into the inventory levels will fuel up your decision making. Now you’ll be able to immediately act on issues right at the time they occur. You can manage your inventory levels and plan for future demands and supplies. 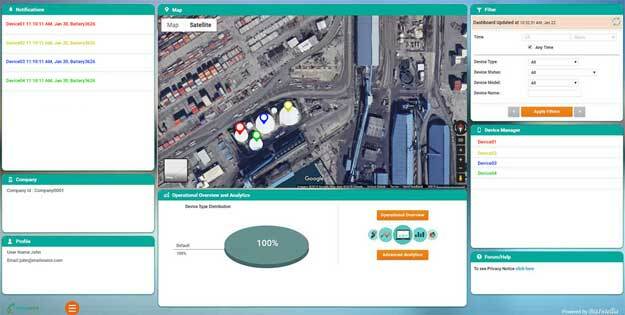 Biz4Intellia’s IoT Solution lets you monitor all of your oil tanks in real-time across multiple sites. The de-centralized operational dashboard contains all the relevant information regarding the levels and geo-locations of the oil tanks. The color depicted notifications are categorized in an easily comprehensible manner. Example- Sensors embedded inside the tankers sense the real-time oil level of the tankers. Anytime the level goes below/beyond the allowed/anticipated operational parameters alerts are sent to the supervisors. 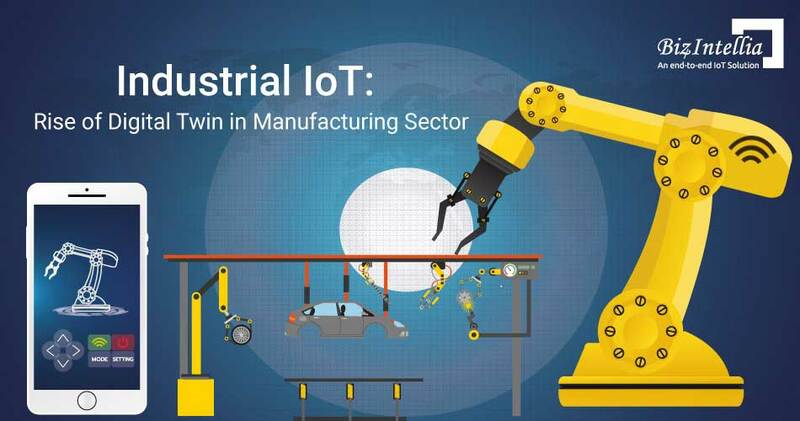 "The real value of IoT lies in the data." Yes, it is the data which fuels business decisions making. But the data means nothing to the end user unless it is converted into information. Data analytics is a process, which is used to examine small as well as big data sets with a variety of data properties to extract meaningful conclusions such as trends, patterns, and statistics. The conclusions derive actionable insights, triggering intelligent decision making. The level sensors ingest data from the field. The sensor data is of no value until it is processed and categorized in a proper manner. The data analytics tool filters the huge amount of sensor data and produces insights by analyzing trend and patterns of inventory level over time. This analysis help decision makers to speed up their decision-making process. You can set alerts as per your defined operational parameters. Anytime tank level gets low or any suspicious behavior like theft or leakage happens, an alert is sent to the concerned person. Example- If you want to receive immediate alerts whenever your fuel level goes beyond/low than anticipated levels, all you need to do is to configure the threshold limits according to the anticipated values. With the help of mobile-friendly dashboard, you can retrieve all the information and can get all the alerts on your smartphone/tablet. 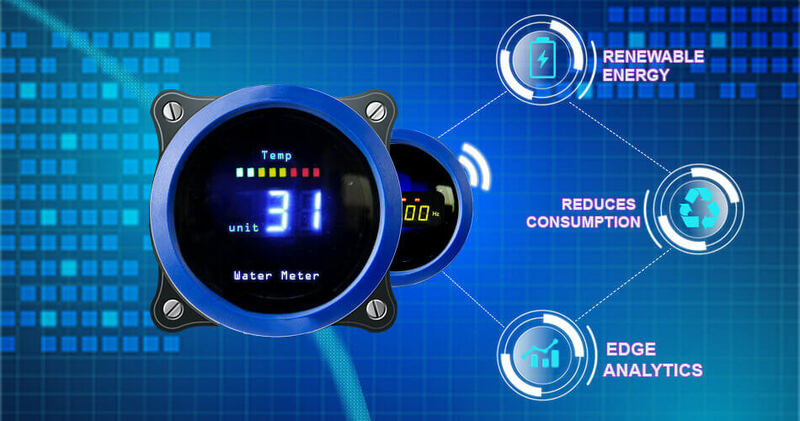 With Tank Level Monitoring Solution, you can optimize your inventory by having the reach to real-time inventory levels. Without the real-time data from sensors installed, it’s impossible for the oil and gas companies to know when a tank needs to be fed down with more oil. Example- The Intellia IoT business Solution provides a dashboard with real-time information which helps in managing the inventory levels. Anytime, the oil level of tanker goes down, an alert is sent to schedule a trip to refill it. Companies can use the admin portal to monitor the customer demands, schedule and develop deliveries in advance. Whether it is chemical, petroleum or compressed gas tank, monitoring these tanks was always a very tedious task as servicing these tanks required manual and inexact technique which can further expose workers to injury. 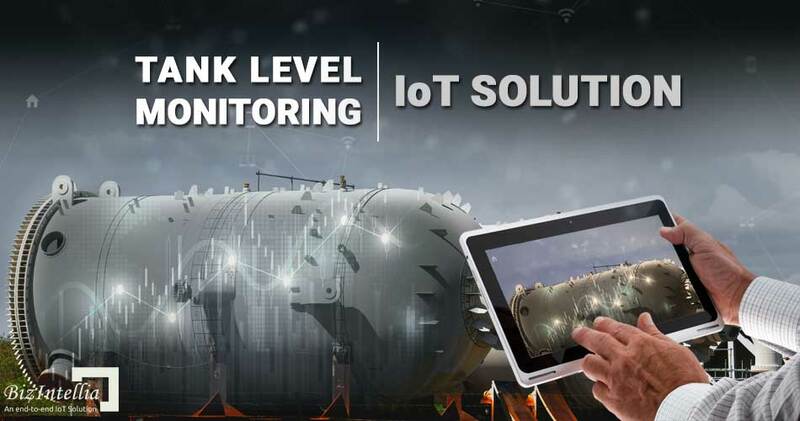 Intellia IoT solution allows you to remotely monitor your tanks levels, which helps you in making informed decisions, reducing unnecessary inspections and optimizing operating efficiency.